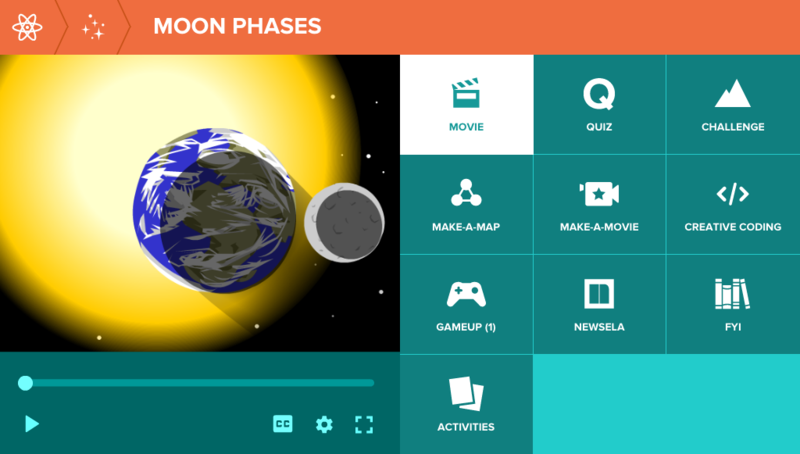 BrainPOP movies are playful animations addressing topics across the curriculum. They embed key learning concepts within a fun narrative starring Tim and his sidekick robot friend, Moby. The animations run an average of five minutes, and are ideal for introducing, reviewing, and exploring concepts students learn in school. Important keywords, people, dates, and concepts appear on screen. BrainPOP animations appear in a movie player on the left side of each topic page. Is there a closed-caption option for BrainPOP movies? Yes, all BrainPOP movies have a closed-caption option. While the movie is playing, click the “CC” button in the movie player controls to toggle the closed-caption on or off. Is there any way to slow down movie speed? Yes. Click the gear icon in the movie player controls while the movie is playing. You can choose from two speeds: original and slower. Is there any way to reduce the resolution of the movies? Yes. 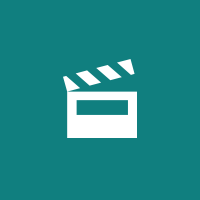 Click the gear icon in the movie player controls while the movie is playing. You can choose two quality levels: high and low. The low quality version reduces the resolution of the movie without significantly affecting image quality. Are there transcripts for BrainPOP movies? Yes. You can find transcripts for all of the movies on BrainPOP by clicking Movie Transcript under the description on the topic page. How do I cite a BrainPOP movie? “Pirates.” BrainPOP, 15 Jan. 2018, http://www.brainpop.com/socialstudies/culture/pirates/.